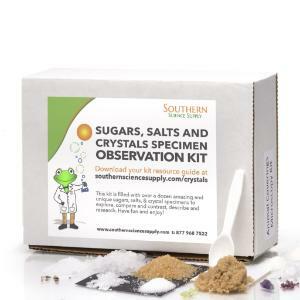 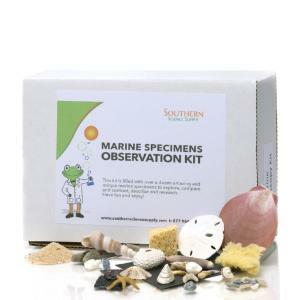 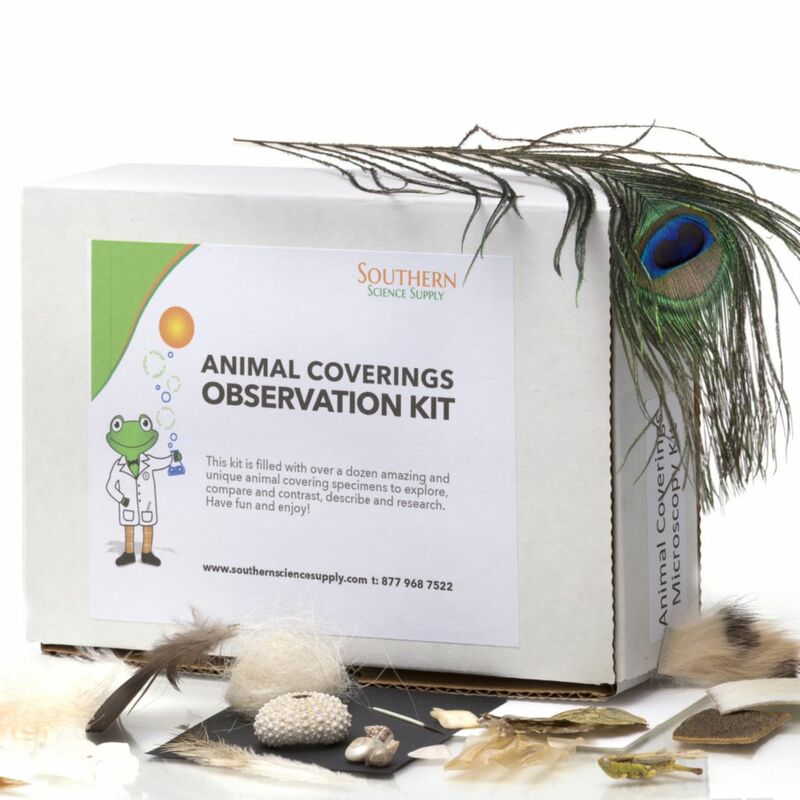 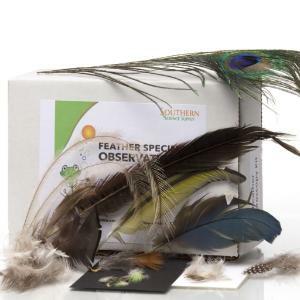 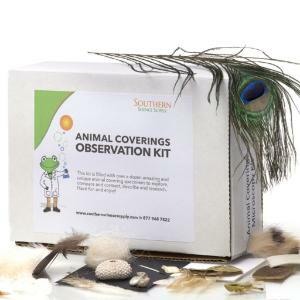 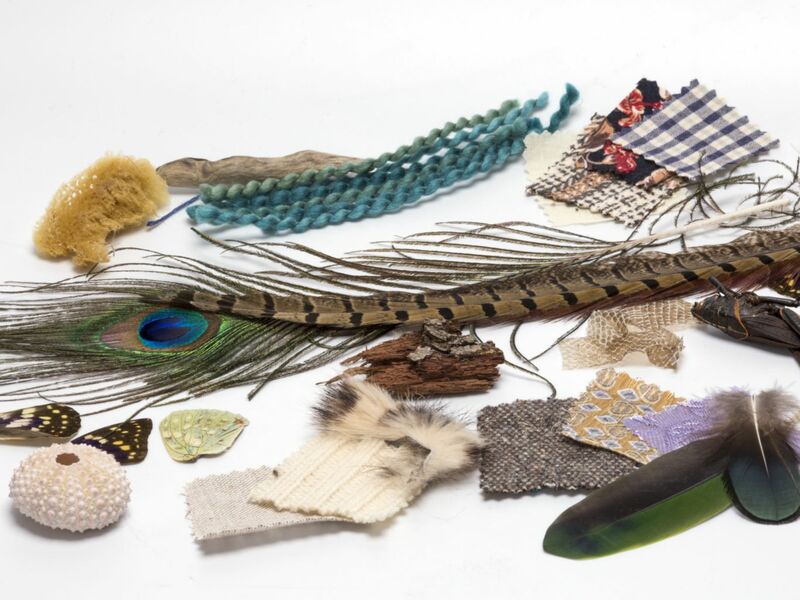 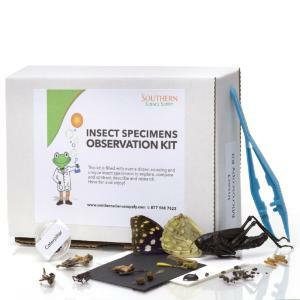 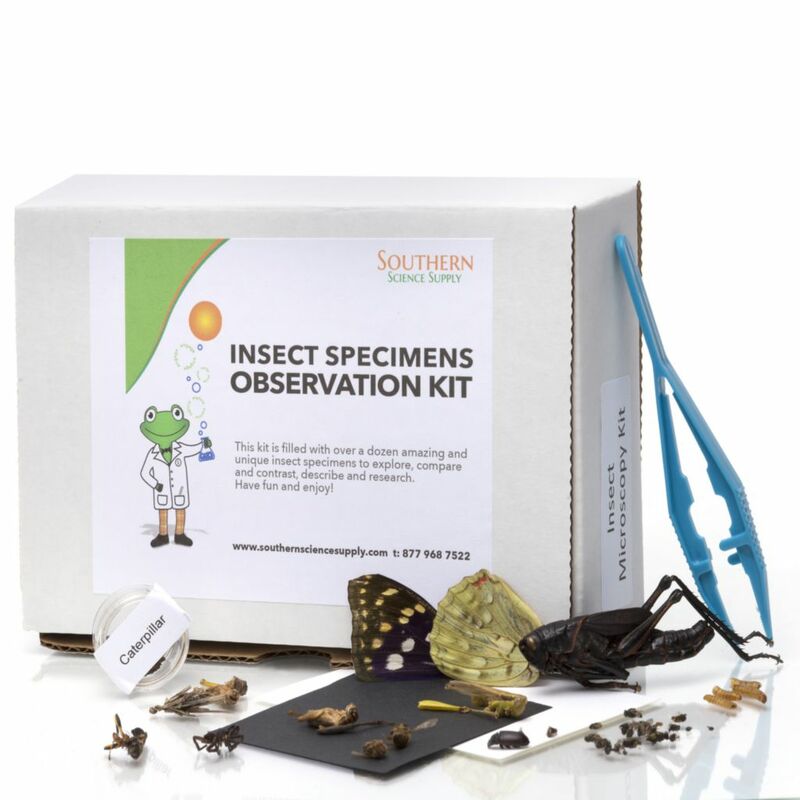 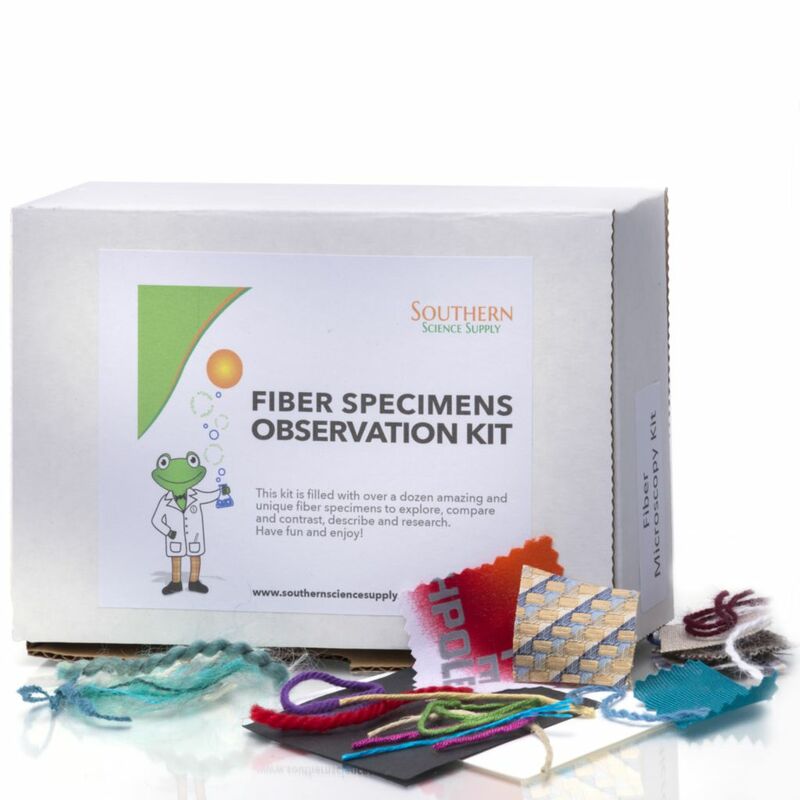 Themed kits are the perfect way to bring the microscope world alive in your classroom. 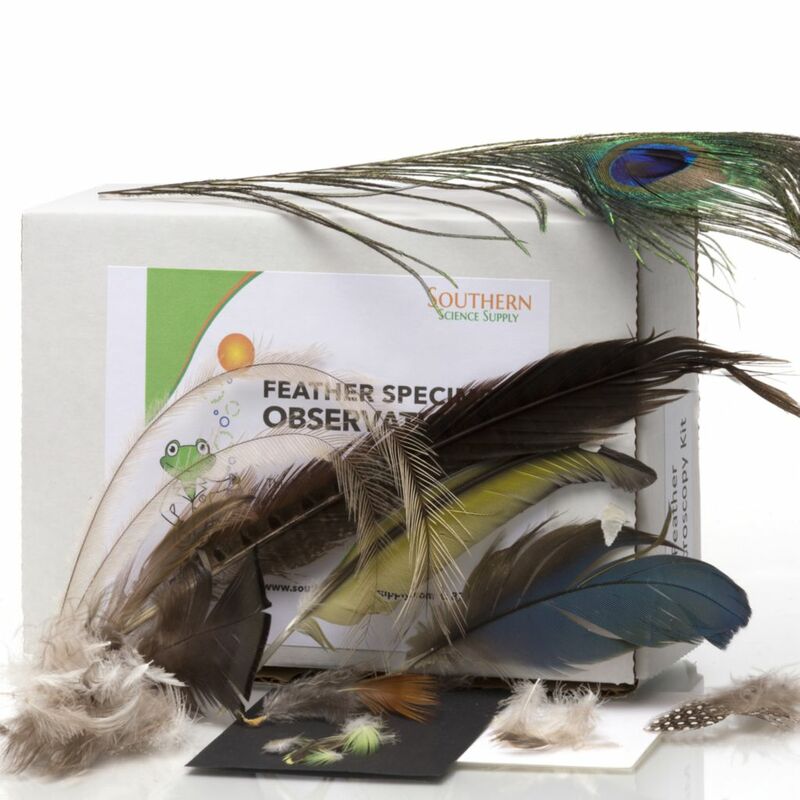 Explore, compare and contrast, describe, research, and enjoy nature with authentic specimens. 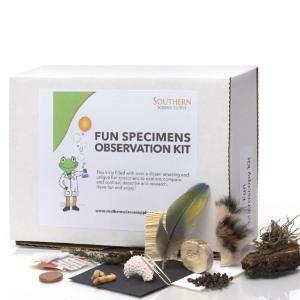 You can explore marine, mammal, reptile, bird and fish animal coverings, explore a variety of feathers, observe amazing insect exoskeleton structures, compare fibers and woven fabrics, discover the hidden secrets of the marine world, observe how seeds travel, and be awestruck by the differences in a variety of sugar and salt crystals. 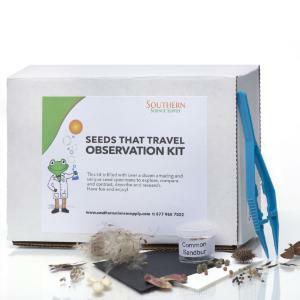 Extensive lesson ideas and background information is included in each kit for your convenience.